Good shuttle service. Great view. Accessible parking. 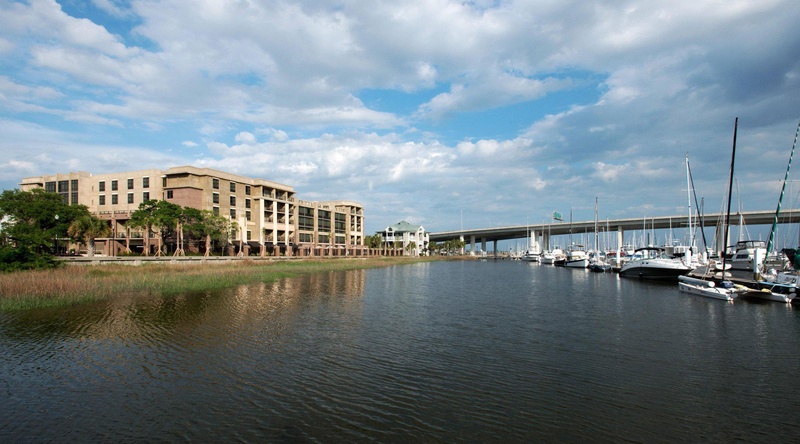 Located on the charming Ashley Marina in the heart of downtown Charleston SC the modern Hilton Garden Inn Charleston Waterfront/Downtown hotel features spacious guest rooms friendly staff and beautiful views of th Ashley River. We offer a complimentary shuttle service to Charleston Historic District just 1.5 miles away and shopping dining and leisure options can all be easily reached from our hotel in Charleston SC. 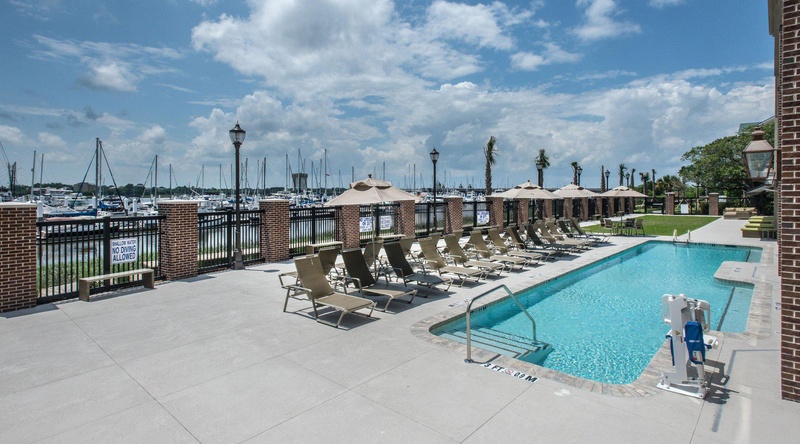 Nearby attractions include the Charleston City Marina and The Citadel. 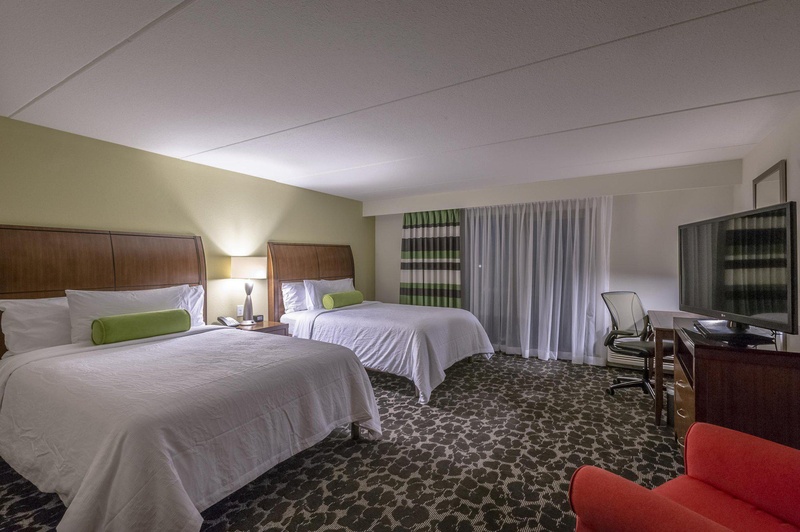 Feel at home in a comfortable guest room and enjoy a great range of amenities including a Serta Suite Dreams bed and a Keurig coffee maker. Check emails with complimentary WiFi at the ergonomic desk play your favorite music through the iHome and watch the 42-inch LCD TV. 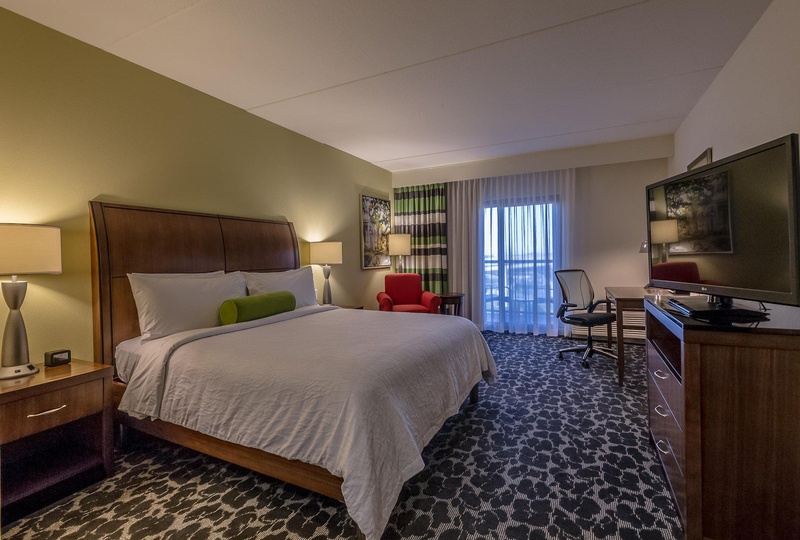 Spacious two bedroom suites with a separate kitchen and a whirlpool in the master bedroom are also available at this modern Charleston hotel. 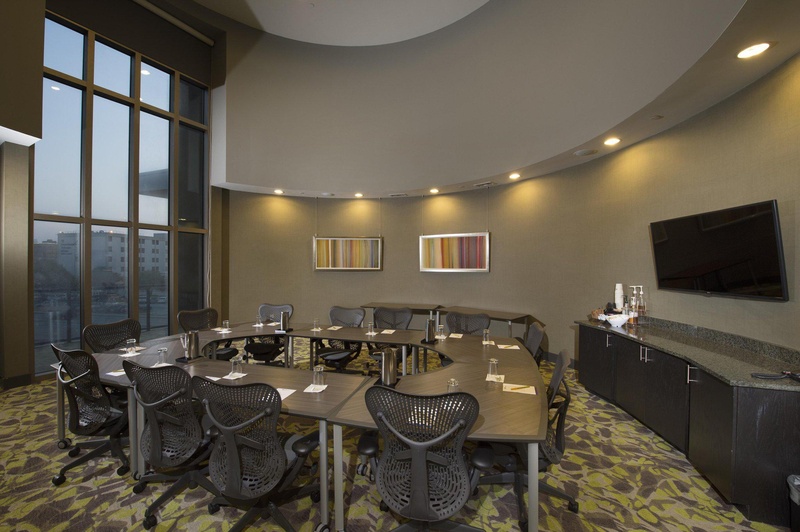 Hold an event for up to 125 people in one of three meeting rooms and stay connected at this hotel in Charleston with the complimentary 24-hour business center. Whether it*s for a seminar or a wedding reception our dedicated team will be happy to help ensure your event is a success. Energize in the complimentary 24-hour fitness center or swim in the saltwater pool. Start your day with a cooked-to-order breakfast and buy essentials in the 24-hour Pavilion Pantry. 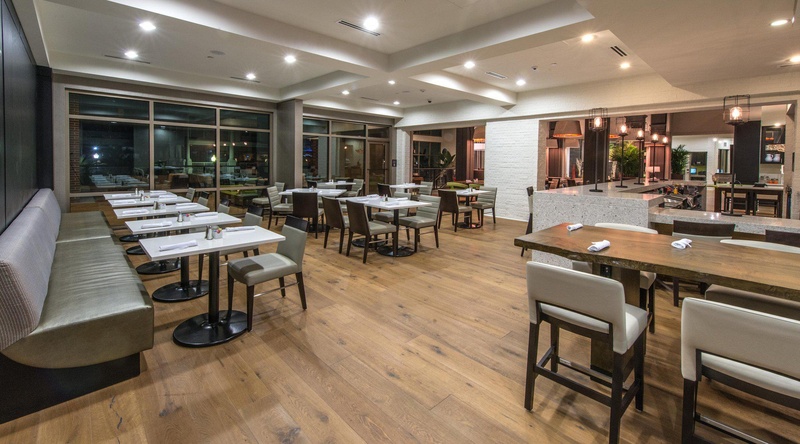 After a busy day in Charleston SC savor delicious American classics in the relaxed Garden Grille - Bar. Near harbor. Bridge right next to the hotel. Close to downtown. Rooftop bar on site. Lovely rooftop bar. Nice roof top bar. Staff friendly. On time check-in. Complimentary shuttle. Fridge cleaned. Decent hotel room. View amazing. Free continental breakfast. Great rate. Complimentary shuttle. Free continental breakfast. Over priced for breakfast. No breakfast.